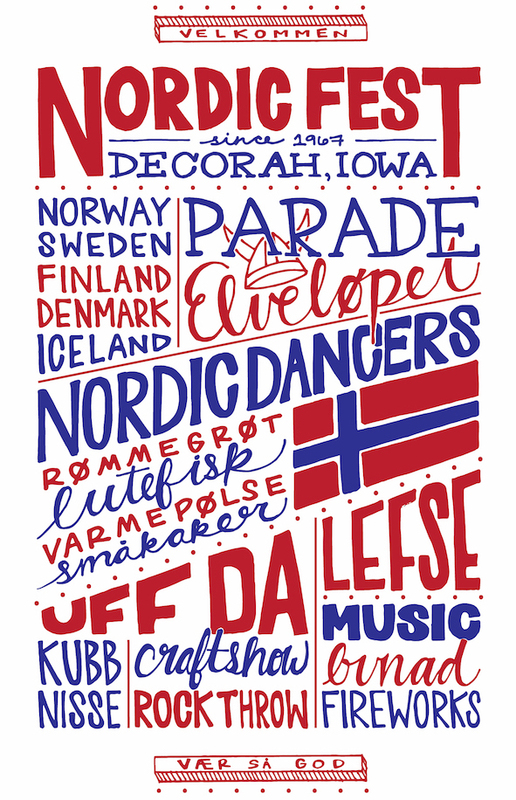 Since 1967, over 1 1/2 million visitors from all over the world have attended our festival in Decorah, Iowa! Your whole family will enjoy delicious food, traditional crafts, a colorful parade, lively entertainment, sporting events, and our Saturday night fireworks display. Events begin with Thursday night’s opening ceremonies at 6:45 p.m., followed by two full days of fun activities for the whole family. Plans are already underway for the biggest Fest yet! Make your plans now to be part of the fun!